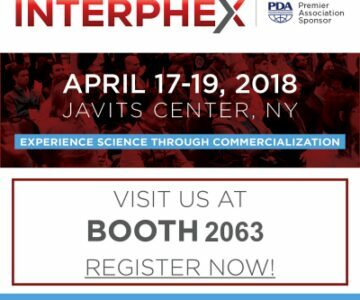 The Natech Plastics engineers will be at booth 2063 at Interphex. Click here to register. © 2019 Natech Plastics, Inc. All Rights Reserved.